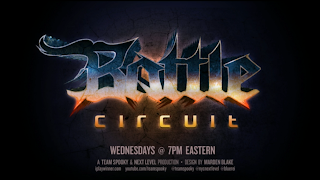 Another Wednesday means another Next Level Battle Circuit event. Watch the 22nd weekly tournament showing unfold inside. It's time for some east coast fighting game action. 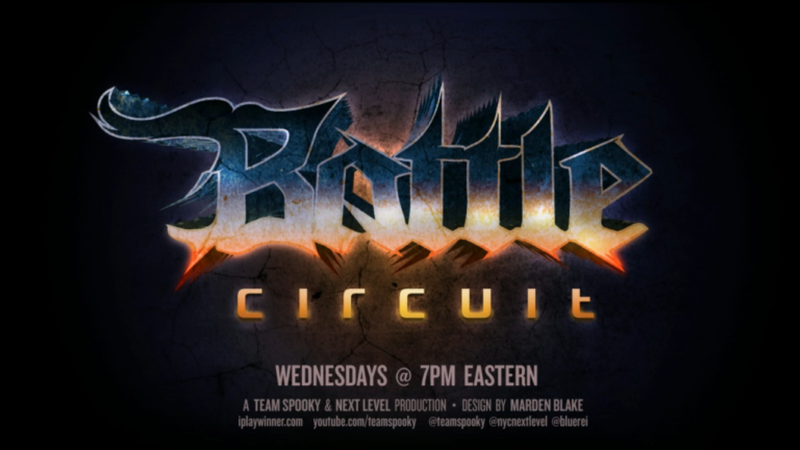 Team Sp00ky is now (June 5) live streaming Battle Circuit 22 from Next Level in Brooklyn, NY. The "Road to Evo 2013" is nearing its end and CEO is right around the corner (June 26-28). Here is the live stream and chat. NOTE: You must be subscribed to Team Sp00ky's Twitch TV channel to participate in the chat.